Atkinson, NH - Ronald A. Caux, age 82, of Atkinson, N.H., passed away on April 12, 2019, surrounded by his loving family at the High Pointe Hospice House. Ronald was born in Lawrence on May 18, 1936. He was a longtime supervisor at Western Electric from where he retired in 1989. 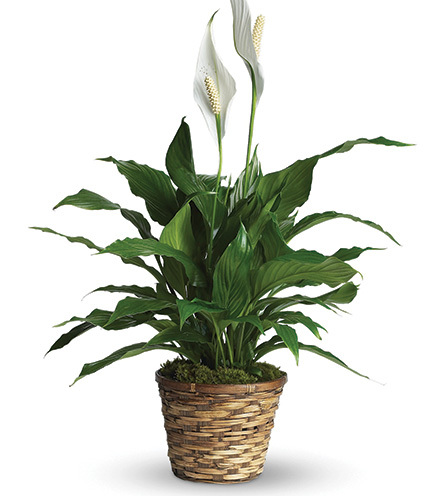 Ronald was an avid gardener where he could always be found tending to his perennial garden. He was recognized by the Atkinson Garden Club for beautiful and well maintained garden. Ronald enjoyed playing 45s weekly with a close group of friends whom he knew for 50 years. Ronald was very proud of how his four grandchildren have grown and matured into wonderful, successful people. He was also an avid sports fan. Ronald was the beloved husband of Jeanette (Ganimy) Caux with whom he shared 61 years of marriage. He was the devoted father of Lynne Hardacre and her husband John, and Lisa Caux-Manzi. Ronald was the loving grandfather of Lauren Roberson and her husband Mike, Christina Fisher and her husband Rob, Aaron Manzi, and Justin Manzi. He was the cherished great-grandfather of Claire Roberson and Brayden Fisher. Ronald is also survived by numerous nieces and cousins. Friends and guests are invited to call on Tuesday, April 16, 2019, from 4 to 8 p.m., at the Kenneth H. Pollard Funeral Home, 233 Lawrence St., Methuen. A Mass of Christian Burial will take place on Wednesday, April 17, 2019, at 10 a.m., at Sacred Hearts Parish, 165 S. Main St., Bradford. Interment to follow at St. Patrick's Cemetery of Haverhill. Memorial contributions in Ronald's memory may be made to the American Kidney Fund, 11921 Rockville Pike, Suite 300, Rockville, MD 20852. 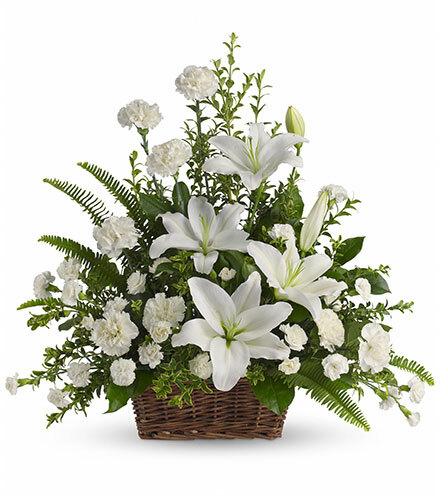 For directions and online guestbook, please visit the funeral home website, www.pollardfuneralhome.com. 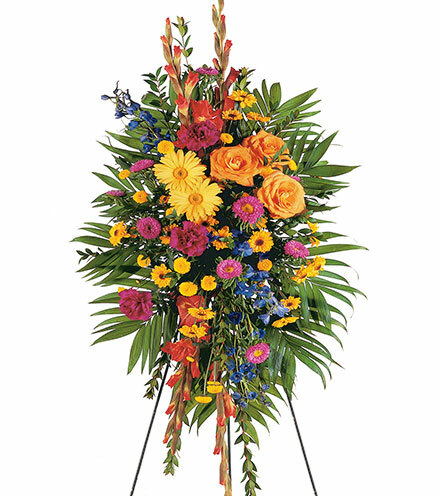 The Kenneth H. Pollard Funeral Home is honored to serve the Caux Family. Ronny was a big part of the collection of old friends who enjoyed playing 45’s. I was fortunate to break into those ranks two years ago and particularly liked Ronnie’s wit, candor and ability. It will be a difficult chair to fill. Ron and I were neighbors back in 1957 on Tremont street.Jeannette and my wife Claudette were best of friends.